As MS PowerPoint 2016 is the most widely used presentation software available in the market today, it has become a professional culture to use Microsoft PowerPoint for day to day business activities. 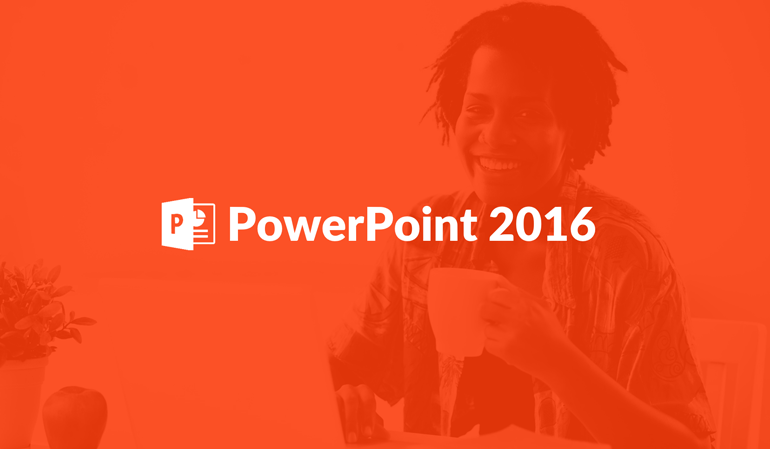 So undertaking this Microsoft PowerPoint course will teach you all the tricks that you need to create a power packed professional presentation and communicate your message effectively. This course is separated in to three main sections covering Basic PowerPoint, Intermediate PowerPoint and Advanced PowerPoint lessons, which will provide an in depth review of the presentation software included in the Office 2016 suite of applications. This course is for anyone who want to become proficient in Power Point. This course is for anyone who has little knowledge or just want a review because of the 3 levels included, Basic, Intermediate and Advanced. Hi, always i used to check tao website bat dong san posts here in the early hours in the morning, because i enjoy to find out more and more.